White wax stains and what you can do about them. White wax stains on plastic trim come from solvents in the wax. These solvents are not meant for cleaning the paint. They are actually just there as a carrier for the protective ingredients in the wax. 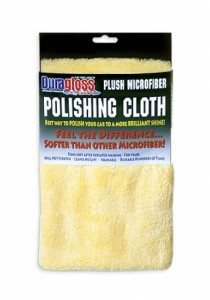 Once the wax is applied to your car, the solvent evaporates, leaving the wax on the paint. The problem is, the solvents stain plastic trim. The best defense against wax stains is to prevent them in the first place! You can tape off plastic trim if you’re applying your wax with a buffer. You can just be very careful when applying wax by hand. Accidents still happen so your other option is to choose a wax that will not stain trim. Many WOWO (wipe on, wipe off) waxes will not stain trim and you can identify them by the fact that they also do not dry to a white haze. Examples are Pinnacle Souverän, Pinnacle Signature Series II, Detailer’s Pro Series Max Wax, Wolfgang Füzion, Poorboy’s Natty’s Paste Wax, and P21S Concours Carnauba Wax. If your wax of choice is an apply-and-dry wax, you can still remove wax stains from trim by acting quickly. You can use a dedicated wax remover, like Griot’s Garage Dried On Wax Remover or you can opt for Detailer’s Pro Series Cleanse-All Exterior Cleaner. It will remove everything from the trim, including any dressings, so you’ll want to reapply protection after cleaning the trim. Do I need to use detailing clay? Wash and dry your vehicle, put a plastic sandwich bag over your hand and lightly rub your fingertips over the paint. The plastic bag increases your tactile sensitivity so can feel things you might otherwise miss. If the paint feels gritty or rough, your paint is contaminated. Vehicles can accumulate industrial fallout, brake dust, rail dust, and other contaminants any time. Maintaining a coat of wax or paint sealant helps protect the paint, but these persistent little particles can still get through the wax barrier. 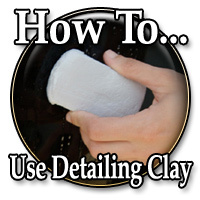 To maintain smooth, silky paint, use detailing clay twice a year. You can clay more often if you have Pinnacle Ultra Poly Clay, our ultra fine clay bar. 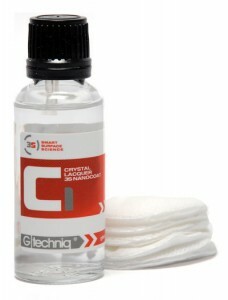 For more info on detailing clay and clay lubricants, read our Detailing Clay How-To. How dirty is too dirty to safely use a rinseless wash to wash my car? Great question and while every situation will be a little bit different you can safely wash cars, trucks and s.u.v.’s with light dirt accumulation. 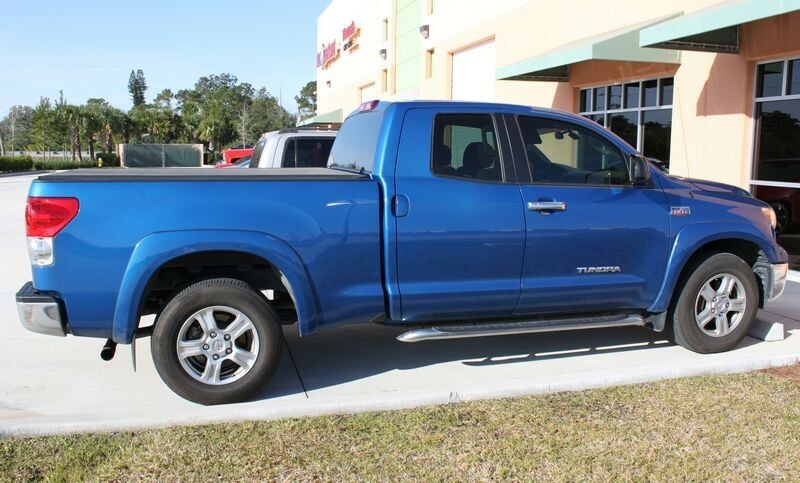 Vehicles with a heavy dirt accumulation, especially if they are not regularly washed or if there is visible mud caked onto the paint should have the large accumulation of dirt first removed using a pressure washer or a strong spray of water. If you don’t have access to a pressure washer or a a free flowing source of water, (a garden hose hooked up to a water spigot), then most towns have a do-it-yourself car wash that you can use for a modest fee. In a perfect world everyone would have access to free flowing water, warm temperatures, no restrictions on when and where they can wash their car etc. The problem is we don’t live in a perfect world and not everyone has access to free flowing water or has the ability to use free flowing water due to water restrictions. Here’s a list of some reasons for using a Rinseless Wash…. In today’s reality, there are many cities and even entire countries with Government Enforced Water Restrictions. In these places it’s against laws and/or regulations to wash your car with a free flowing source of water. In some places there may be no official restrictions against water use but the geographical area itself is experiencing severe drought and self-compliance as well as common sense prevents people from using a free flowing source of water to wash their vehicles. In some areas if you live in an Apartment, a Condo or a Townhouse, there may be no place to wash your car with a free flowing source of clean water or there may be rules against it that you have agreed to comply with. In cold weather, extreme low temperatures can make washing a car with a free flowing source of water dangerous and difficult at best. 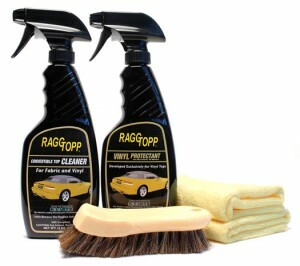 Rinseless Washing enables mobile detailers to get their customer?s car clean without having to depend upon a water source on location or the extra hassle of transporting hundreds of gallons of water in their Truck, Van or on a Trailer. Besides that, some areas require mobile detailers to contain and capture their run-off water and this is an added expense, somewhat difficult as well as time consuming. If you doing any long distance traveling, Rinseless Washing enables you to wash your car while in route. How dirty is too dirty to safely use a rinseless wash? This is a good example of a vehicle that can be washed using a rinseless wash. 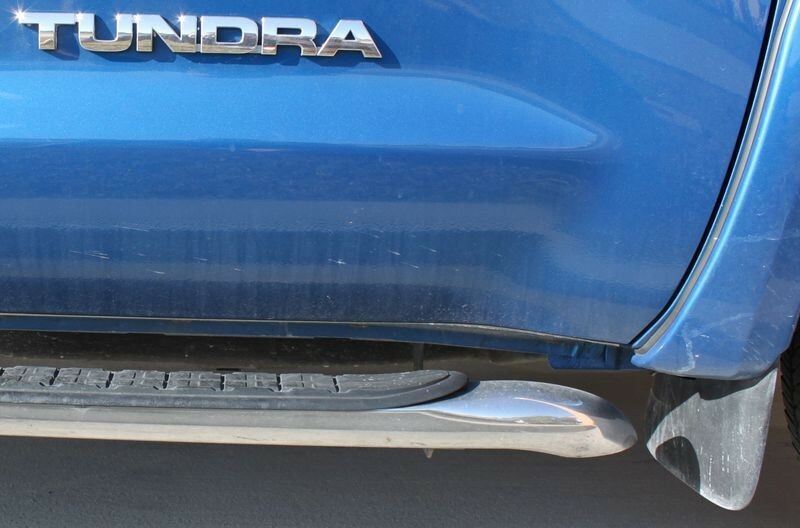 Heavy dirt accumulation and mud should always be hosed off before washing your vehicle. Visit Autogeek.net’s Car Wash section for all our traditional car washes, rinseless washes, and waterless washes.